The U.S. Substance Abuse and Mental Health Services Administration (SAMHSA) is awarding Illinois $15 million to continue combating the opioid crisis across the state through prevention, treatment and recovery efforts. 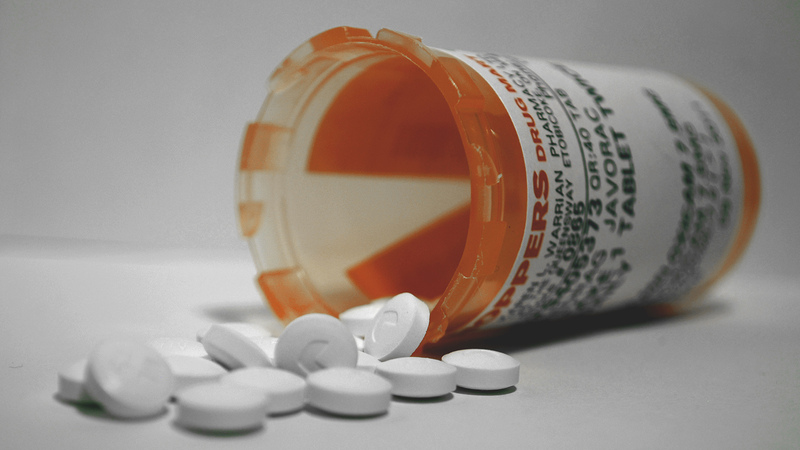 Expanding access to medication-assisted treatment is crucial to prevent opioid overdose and even death, according to the Centers for Disease Control and Prevention. These medications help people manage their disorder so they can maintain their recovery, according to an IDHS press release. As of March 2019, federal grants through SAMHSA’s Opioid Crisis Response program have served more than 12,000 people in Illinois with opioid use disorder. Additional funds from the state, federal block grants and Medicaid are also used to fight the crisis. The SAMHSA funding will also strengthen and enhance the Illinois Prescription Monitoring Program to continue the state’s efforts to prevent misuse of prescription opioids, and continue to make the overdose-reversal medication naloxone available. Since the Illinois Helpline for Opioids and Other Substances launched in December 2017, there have been more than 11,000 calls and 21,000 visits to its website, according to an IDHS press release. Since September 2016, the state has been awarded over $82 million in federal funding to expand prevention and treatment of opioid use disorders and respond to opioid overdoses. Illinois could potentially receive an additional $29 million in 2020. Anyone who’s addicted to opioids can seek help by calling the Illinois Helpline for Opioids and Other Substances at 833-2FINDHELP.